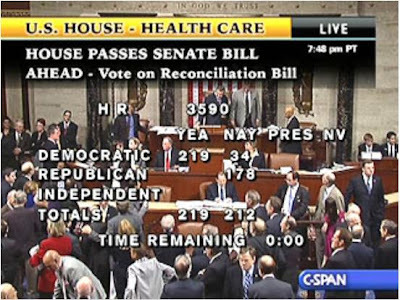 The House of Representatives just passed the bill 219-212. America is clearly against this assault on our freedom and our constitution. Let's keep the conservative momentum going through November. Turning over Congress is an important step.